Lawrence Raiman is the Managing Principal, CEO and Portfolio Manager of LDR Capital Management. LDR Capital manages the LDR Preferred Income Fund on behalf of accredited investors and qualified purchasers. Before founding LDR Capital Management, Mr. Raiman was a Managing Director at Donaldson, Lufkin & Jenrette/Credit Suisse Group for over 15 years. During his tenure at Credit Suisse, Mr. Raiman ran the firm’s Global Real Estate Securities business, with a team including professionals located in New York, Zurich, and Sydney At its peak, Mr. Raiman’s Global Real Estate Securities business managed $2.6 billion.on behalf of investors, Prior to managing the Global Real Estate Securities business, Mr. Raiman was an Institutional Investor ranked research analyst for 11 years covering REITs. 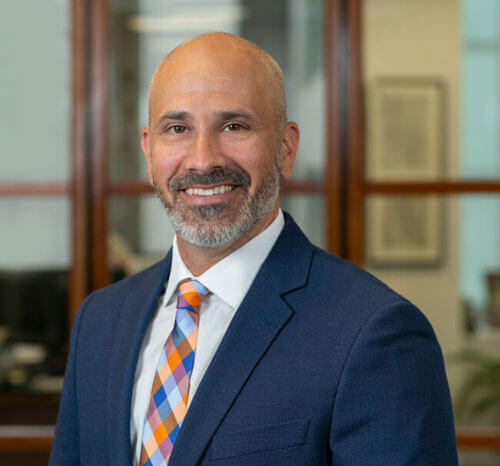 Mr. Raiman earned his MBA from Columbia Business School in 1989 and his Bachelors of Science degree majoring in accounting from The Pennsylvania State University in 1982. Mr. Raiman is also a Certified Public Accountant. Mr. Raiman has expertise in all aspects of portfolio management, securities analysis and institutional marketing. Mr. Raiman also served as an adjunct professor at Columbia Business School, teaching Introductory Real Estate Finance to students. Mr. Raiman is a member of NAREIT. Mr. Raiman is a member of Penn State’s President’s Club, the Mount Nittany Society, and Golden Lion Traditional Society, as well as a lifetime member of Penn State’s Alumni Association. 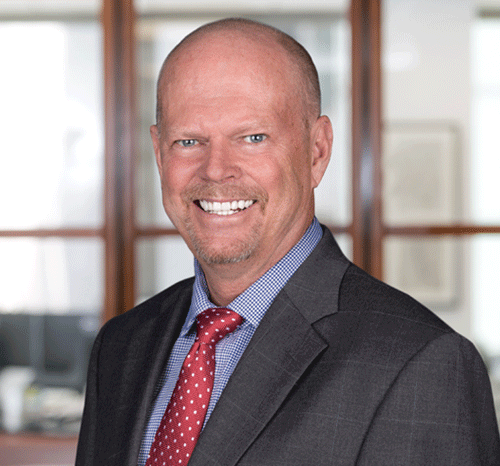 James Ancey is a Principal and the Chief Operating Officer and Chief Compliance Officer of LDR Capital Management, LLC. He has over 30 years of experience in the financial services sector and has produced exceptional business results as a senior business manager and manager of sales forces within the U S. and Europe. In 1983, Mr. Ancey joined Kidder Peabody & Co. where he was a highly successful sales person and Team Leader within the Institutional Equity Group. 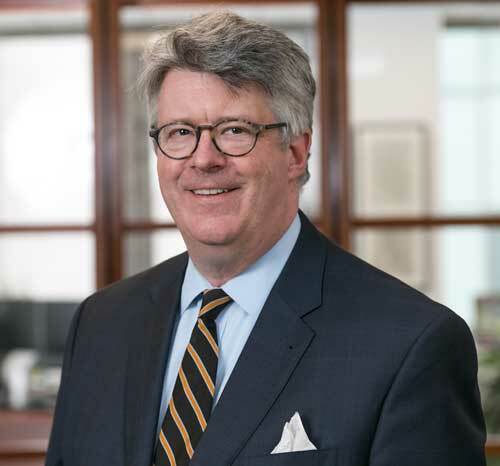 In 1994, he joined Donaldson, Lufkin & Jenrette as a senior sales person and in 1998 became Managing Director, Head of U.S. Institutional Equity Sales and was also appointed to the firm’s Equity Commitment Committee. 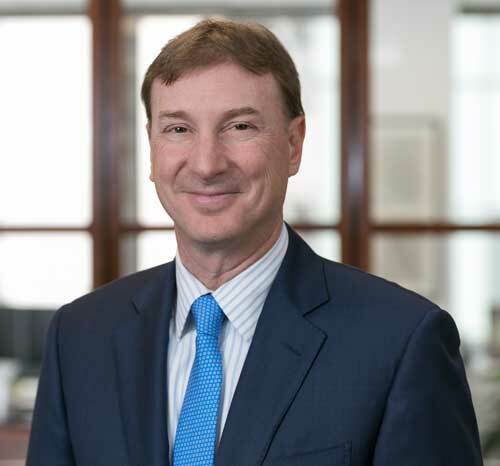 In 2001, Mr. Ancey joined J.P. Morgan as a Managing Director, Head of U.S. Equity Sales and Sales Trading and a member of that firm’s Equity Commitment Committee. There he managed approximately 200 sales professionals globally and helped restructure the firm’s product and distribution strategy. In 2008, Mr. Ancey joined Rock Maple Funds, a New York based hedge fund of funds. He was appointed President in 2011 and oversaw all aspects of the firm’s business operations. Most recently, prior to joining LDR Capital Management. LLC. Mr. Ancey was Managing Director, Liquid Alternatives at Trust Company of the West. Mr. Ancey received his B.A. in Economics from Middlebury College and his MBA in Finance from New York University’s Stern School of Business. Jennifer Brown is an Administrative Assistant at LDR Capital Management. 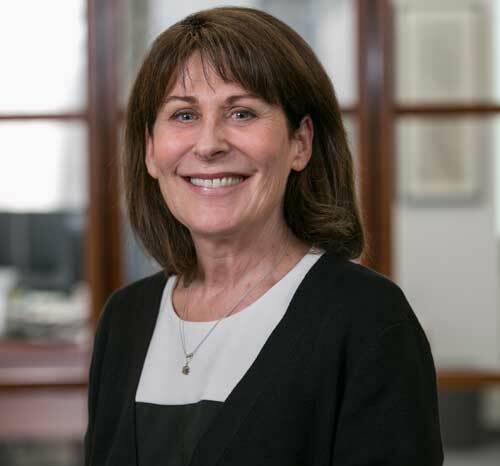 Jennifer has over 30 years of experience working in administrative roles within the financial services sector. Prior to joining LDR Capital Management in 2012, she held similar roles at Kidder Peabody & Co., Donaldson, Lufkin & Jenrette, and Healy Circle Partners. Greg Cox is a Portfolio Manager for LDR Capital Management. Before working with LDR Capital Management, Mr. Cox was a Director at Credit Suisse for 3 years. During his tenure at Credit Suisse, Mr. Cox ran a long U.S. based real estate fund, and assisted Larry Raiman on both a real estate hedge fund, and a real estate preferred fund. Prior to Credit Suisse, Mr. Cox worked with the University of Texas Investment Management Company for 26 years, and managed a long U.S real estate fund that reached $900 million at its peak. Mr. Cox earned his MBA from the University of Texas in 1976, and a BBA from the University of Texas in 1974. Mr. Cox earned his Chartered Financial Analysis (CFA) credentials in 1982. Mr. Cox has a 32-year history of security analysis and portfolio management, including 18 years involved with portfolios of real estate securities. Mr. Cox is a past president of the Austin society for the Association for Investment Management and Research (AIMR), and has been a guest lecturer at the Center for Real Estate at the University of Texas. Mr. Cox is a lifetime member of the University of Texas Alumni Association, and resides in Austin. Texas. John Dawson performs Marketing and investor Relations for LDR Capital Management. 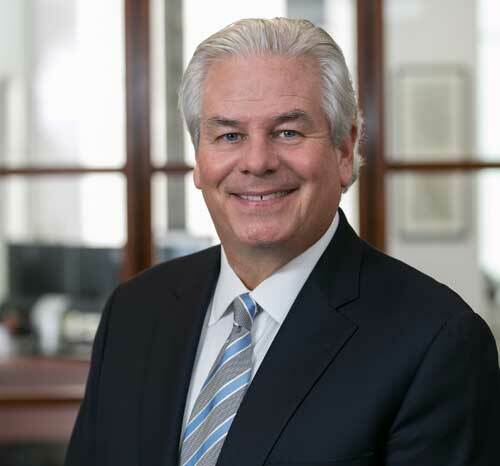 Before joining LDR Capital, Mr. Dawson was a Senior Vice President at U.S. Trust from 2007 to 2011. Prior to U.S. Trust, Mr. Dawson was an institutional cash equity salesman for numerous Wall Street firms including Wasserstein, Perella; Bankers Trust; and Brean Murray & Co., where he managed the institutional sales desk. He was awarded a B.A. from Columbia University in 1982. He has lectured at Columbia and NYU and is a former trustee of the Trinity School in New York City. Keith DeVito has over 19 years of experience trading globally across asset classes. Prior to joining LDR Capital Management, Keith was the Head Trader at SeaStone Capital, a global multi-asset hedge fund, which he joined in 2012 and was responsible for building out their trading platform. 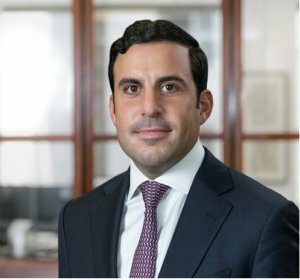 Prior to SeaStone, he was the Head Trader at Reservoir Capital, the Head Trader for the Credit Suisse Global Real Estate Securities Group and a Vice-President at Prudential Equity Group as a Trader and member of the NYSE. Prior to joining Prudential, Keith was in sales trading at Credit Suisse First Boston. Keith received his B.A. in Finance from Villanova University. Berry Gong is an analyst at LDR Capital Management. Prior to joining LDR, Berry worked at Zenity Holdings as an investment analyst. Berry graduated from New York University Leonard N. Stern School of Business in 2018 with concentrations in Finance and Accounting. Carol Hutchings is the Controller for LDR Capital Management. Ms. Hutchings has 22 years of experience in the investment industry. Previously, Ms. Hutchings held a variety of financial and operating positions including the Controller for Cuadrar Partnership, a global long/short fund in Denver, CO; and the Operations Manager at Itros Capital Management, a long/short hedge fund in Denver, CO. Ms. Hutchings is a 1993 graduate of the University of Colorado, Denver with a B.S. in Business, major in Accounting and a minor in Economics. Christopher Razook performs Marketing and Investor Relations for LDR Capital Management. Before joining LDR Capital, Mr. Razook was a Sales Associate at MainStay Investments/New York Life Investment Management covering the Wirehouse Channel in the Northeast. Prior to MainStay Investments, he worked in Institutional Equity Sales at Sidoti & Company. Christopher was awarded a B.A. from Hamilton College in 2012. 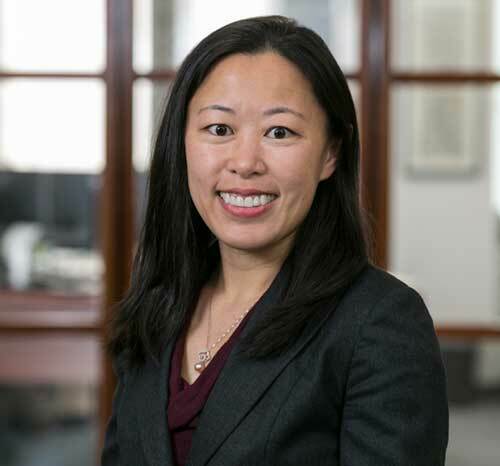 Jennifer Yap CFA, is a Portfolio Manager at LDR Capital Management. 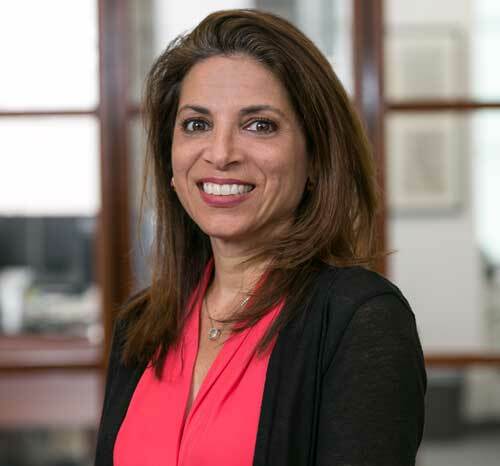 Jennifer has 12 years of investment experience in various Financial Services-related industries, most recently as a Director and lead research analyst at UBS Investment Research covering the Business Services industry. 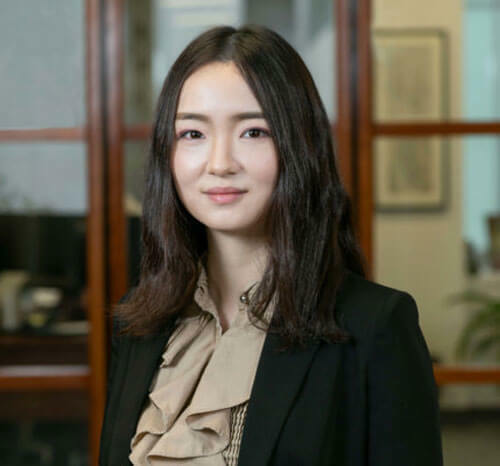 Prior to UBS, Jennifer worked with Mr. Raiman within Credit Suisse’s Global Real Estate Securities business and also as an investment analyst. Jennifer graduated from The Wharton School of the University of Pennsylvania in 2004 with concentrations in Finance and Real Estate.